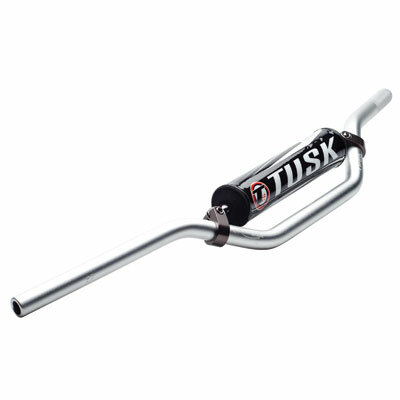 Constructed from heat treated T6 Aluminum for durability and fatigue reduction. Laser etched centering marks in clamping area for precise installation. Knurling in grip area to prevent slipping.